Mill Creek has launched a new online community called Realm! Here’s all the info you need to navigate our community online with Realm. If you need support beyond this guide, feel free to contact administrator@uusmc.org, or log in to Realm and click the question mark icon in the top right corner of your screen to access Realm Help. Realm also has an app for your mobile device, called “Connect – Our Church Community.” You can find it by searching “Realm Connect” on your app store. 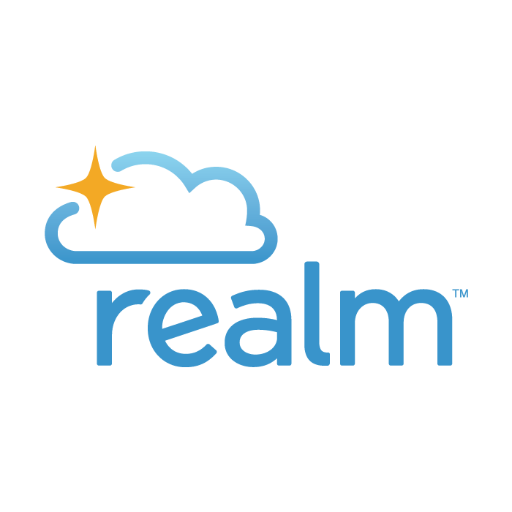 This guide will show you how to use Realm on the web, but will note where functions are also available on the app. For instructions for each of the three steps, view this PDF. Over the next few weeks, stay tuned to your News Feed for more of our Realm tour!